Joshua Garcia is no doubt one of the best young actors in Philippine entertainment. When it comes to scenes that requires pure drama, you can always rely on him to make you drenched with tears. 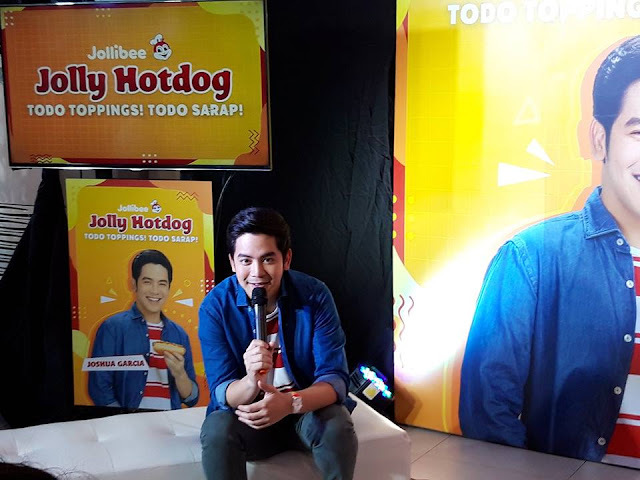 In his latest ad for Cheesy Classic Jolly Hotdog, he proves that he is an actor to watch out for. 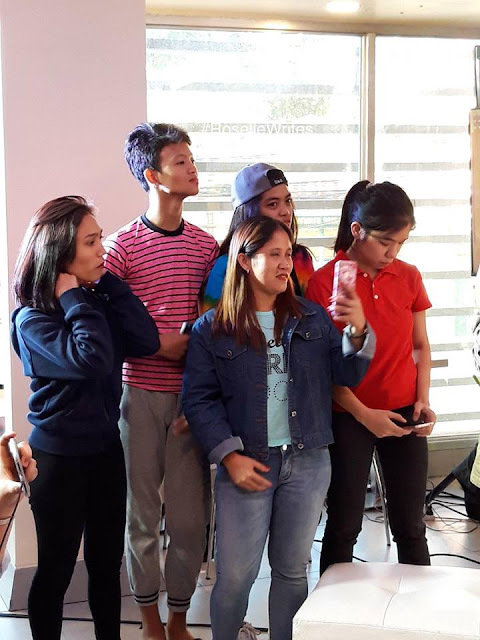 Joshua's fans and members of the media got a chance to challenge him in acting during the fun and todo exciting day at Jollibee E. Rodriguez branch. 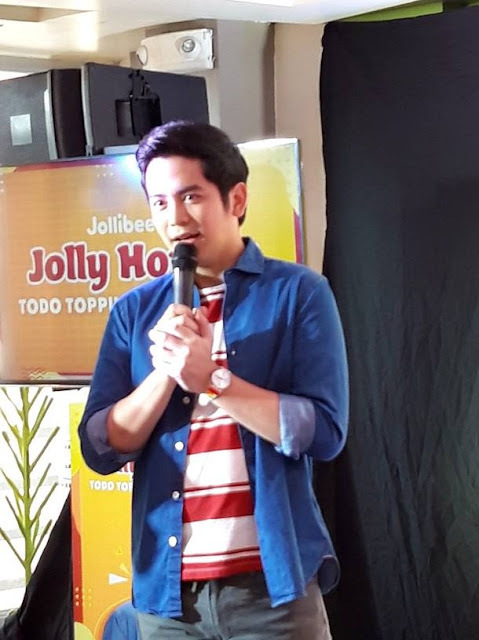 Of course, we were able to see his acting prowess live when he reenacted his latest Jollibee ad. Joshua Garcia's fans showed they can act too! The scene starts out with familiar elements: a dark, rainy night. A group of friends. And Jollibee's Cheesy Classic Jolly Hotdog delivered right at home. Just when the group is about to dig in, the door opens to reveal Joshua who rightfully feels betrayed that his friends have started eating without him. "Todo drama talaga ang ginawa ko sa eksena," Joshua shared. 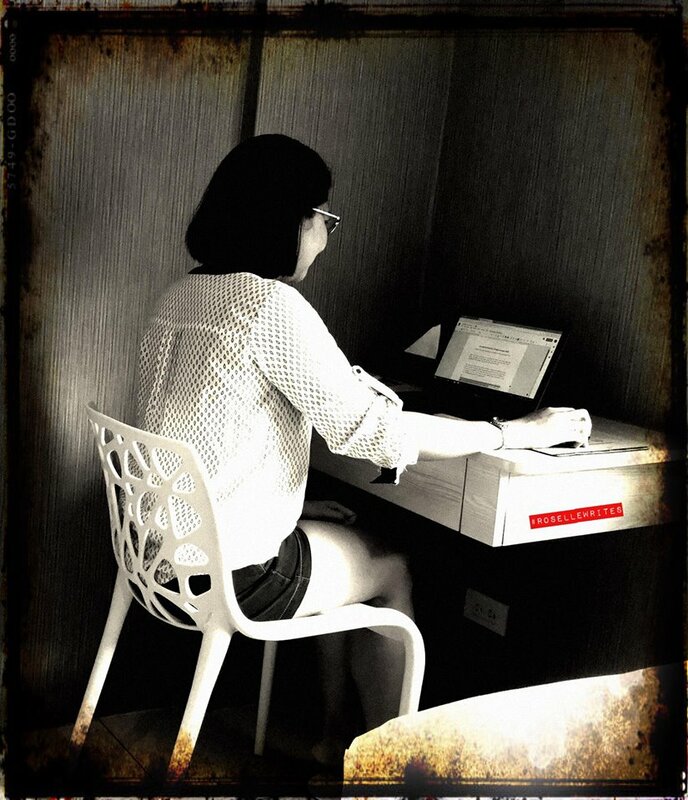 "Yung performance na ibinigay ko doon ay parang sa mga drama movies na napanood na nating lahat, kaya todo enjoy talaga." Joshua's reaction in the ad when his friends enjoyed their Cheesy Classic Jolly Hotdog without him is perfectly understandable. On the other hand, the friends who just can't wait to eat are relatable too! After all, who can resist the todo toppings, todo sarap deliciousness of Cheesy Classic Jolly Hotdog? With a beefy, juicy sausage at its core, the Cheesy Classic Jolly Hotdog also comes with a soft bun, a flavorful smear of special dressing, a generous topping of grated cheese, and a drizzling of sweet, tangy catsup. This combination is definitely unforgettable and incomparable with every bite. 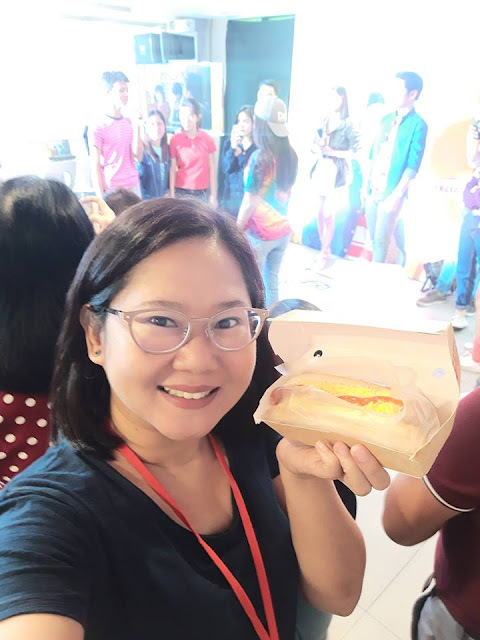 Bite into the Todo Toppings, Todo Sarap goodness of the Cheesy Classic Jolly Hotdog today! Price starts at P50 (solo) and available in all Jollibee branches nationwide for dine in, take out, drive-thru, and delivery. 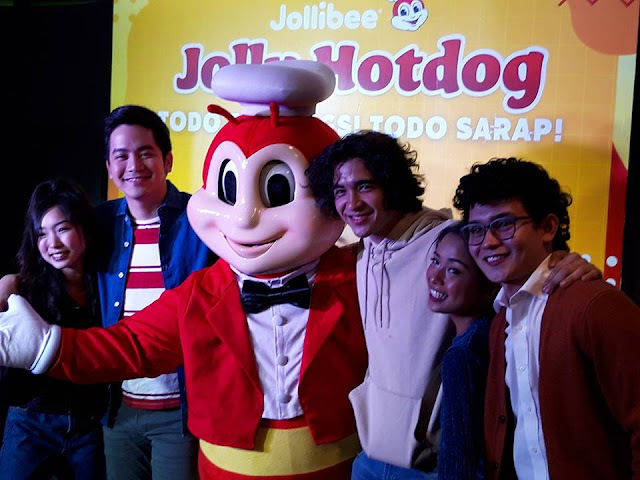 For more information on Jollibee products and promotions, like Jollibee Philippines on Facebook, subscribe to Jollibee Studios on YouTube, and follow @Jollibee on Twitter and Instagram.